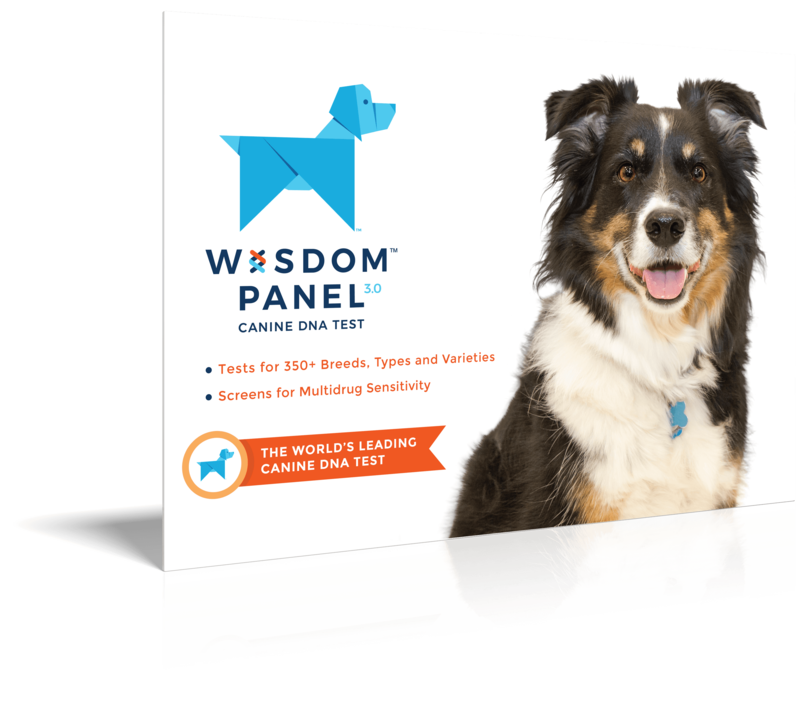 Alert, intelligent, playful, and usually friendly dogs. Seem to enjoy dog sports such as agility, flyball, and musical canine freestyle, a sport that incorporates obedience, tricks and dance. Can be wary of strangers. Can also have a tendency to bark. 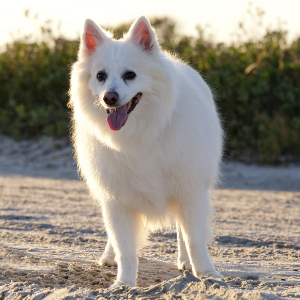 Hailing all the way from New York city (where else would a dog called the American Eskimo be from? 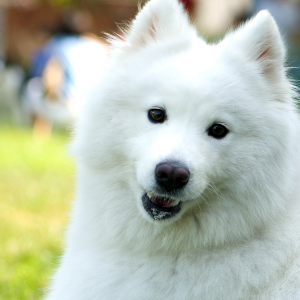 ), these clever and playful canines make for great companions. Originally brought in from Germany, they’re a mere pup of a breed – having only been developed sometime in the 20th century. 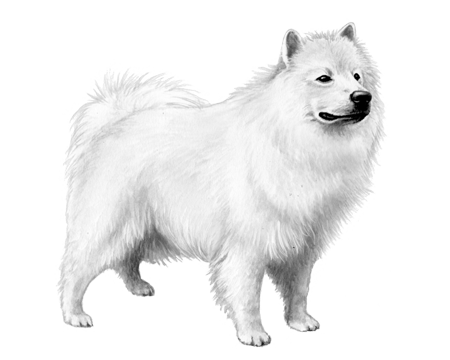 The American Kennel Club officially registered them in the Studbook in 1994. They were popular circus dogs during the 1930s and 40s and also have the claim to fame of being first to walk a tightrope. 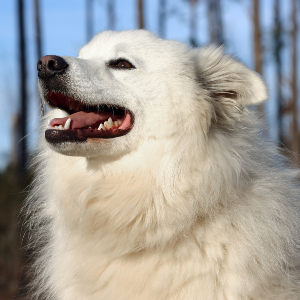 Today, the friendly American Eskimo performs equally well as a cherished member of the family.